Mediterranean Home Office Design – Nowadays, it is modern to work from home thanks to the technological advancements. A lot of jobs that previously required you to go to an office building can now be done from home and the result can be easily uploaded to where it needs to go. But jobs that are done on the computer are not the only kind of jobs that can be done from home. Musicians, painters, writers and pretty much everyone in the art business can work from home. The home office plays a wide variety of roles in most of the homes that have one. It can be your workplace if you job has the ability to work from home but it can also be the place that you use to pay the bills online or offline, go through mail and e-mail and store or create important documents. For your kids it can be the place where they can do their homework without any distractions or the place that they can use to play video games. 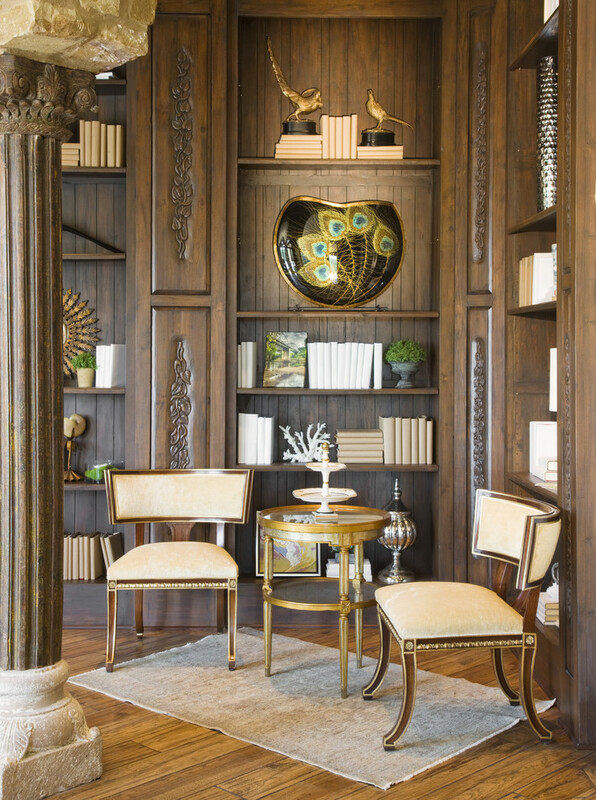 Most home offices have a lot of storage that can be used for books which means you can also use it as a library.